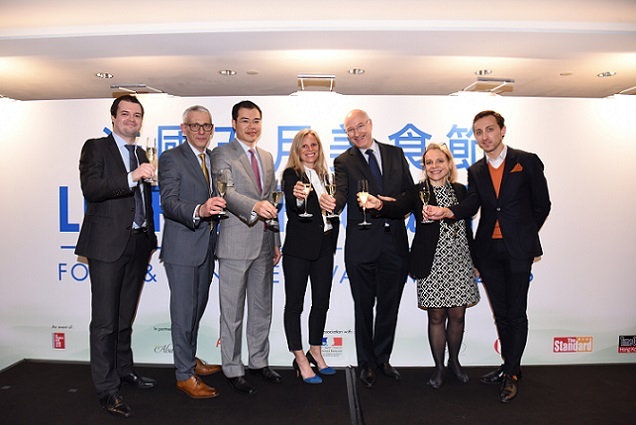 The 8th edition of Le French GourMay, the gastronomic celebration of Le French May organized by Business France (Hong Kong Office) and presented by UnionPay, is embracing Hong Kong and Macau with appealing provision of food and wine from the French region – Alsace! A press conference was held recently with the present of the Consul General of France in Hong Kong and Macau Mr. Eric Berti highlighting the promising development of the annual French gastronomy festival and the significance of French food and wines in the Hong Kong imports market; with the honorable presence of the oenologist and Alsace wine expert Mr. Thierry Fritsch. During the whole month of May this year, up to 200 partners (compared to 130 last year) Michelin-starred chefs, restaurants, as well as food and wine importers, distributors and retailers in Hong Kong and Macau will join hands to honour Le French GourMay 2016 by dedicated menus to match with Alsatian wines, and various wine tastings, promotions and workshops. 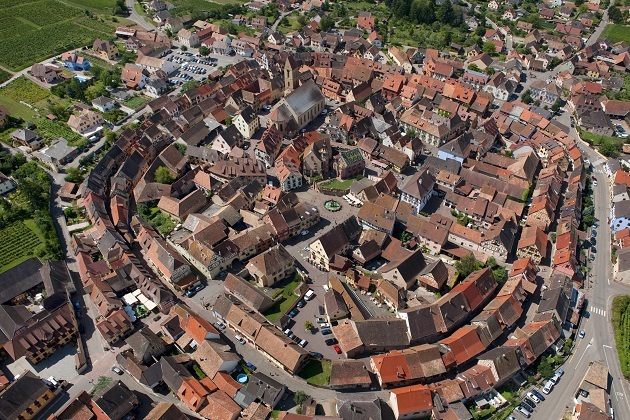 An impressive number of 111 restaurants will transport the local food scene to Alsace! With an increase in casual-dining and fine-dining restaurants, especially those serving Asian cuisines (e.g. Cantonese, Chinese, Japanese, Korean, Vietnamese, etc. ), this year’s festival aims at touching not only Francophiles but a larger public with diverse tastes. 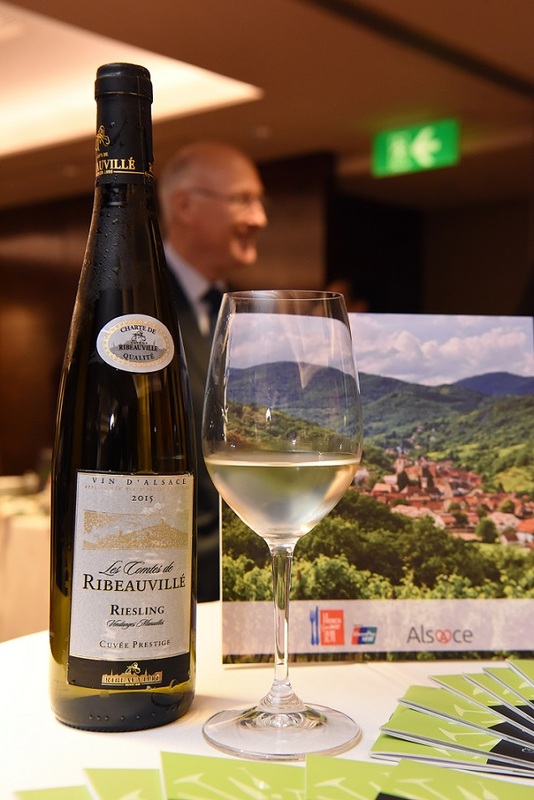 From your favorite next door deli to your most convenient stores, find all the best delicacies of Alsace in more than 80 retail locations, and learn how to cook them in a variety of workshops.